20x concentrate, dilutes to 10 liters of TBS wash buffer, pH 7.6. 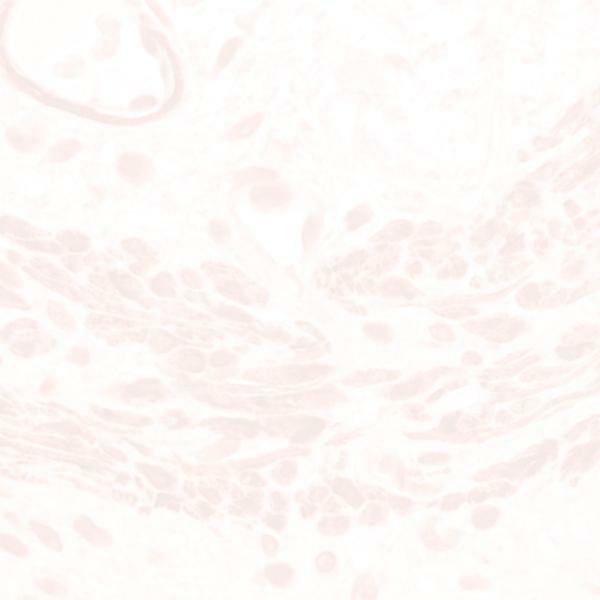 TBS w/ 0.05% Tween 20 is useful in many immunohistochemical procedures and may be used on automated stainers which require a TBS wash. Liquid format allows volume preparation according to end-user needs while assuring consistency of the buffer with minimal mixing.